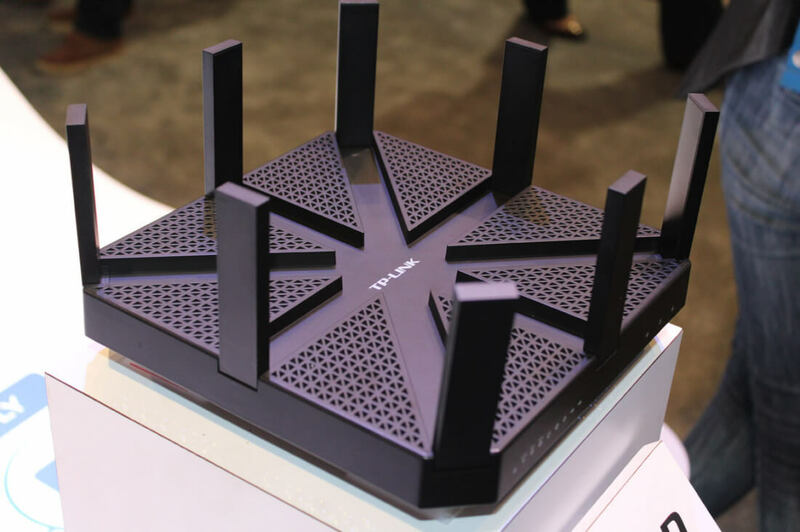 TP-Link has admitted that some of its routers violated FCC rules by including settings that could push power output levels higher than approved limits. The company has settled the matter with the FCC, and part of their agreed penalty includes allowing the installation of open source firmware on their routers. This settlement provision is rather unique. The FCC doesn't require router manufacturers to allow the installation of open source firmware, however manufacturers can choose to support third-party firmware so long as they restrict this firmware's capabilities. For example, open source firmware shouldn't be able to change the frequency or power outputs to values that would violate FCC regulations. According to the settlement, TP-Link will work with the open source community and chipset manufacturers to allow the installation of third-party firmware on TP-Link routers. The company will research and employ security methods to keep this firmware within FCC rules, and in exchange, TP-Link will not face further penalties for their rule violations. The actual rules TP-Link violated don't relate to open source firmware. TP-Link was selling routers that included a setting which allowed users to change their country code. The byproduct of changing the setting, in some circumstances, was power output on the 2.4 GHz band that exceeded United States limits. TP-Link admitted they violated the rules, halted all sales of devices that included this setting, and issued a software update for devices in the wild. Along with allowing third party firmware, TP-Link also agreed to a $200,00 fine, and will comply with all FCC rules and regulations going forward.